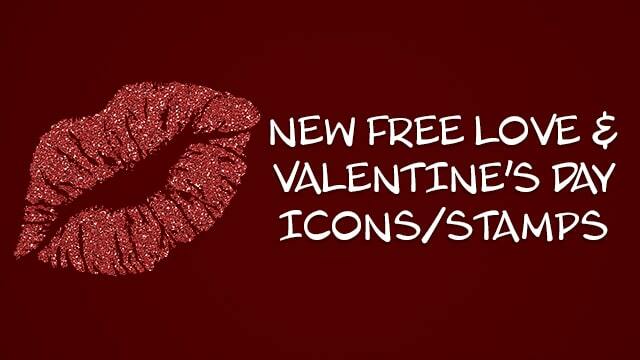 Our Love and Valentine’s Day icons was the most downloaded of our free collections last year. And with Valentine’s Day just around the corner, we decided it was time for an upgrade. Now with more than double the stamps and still free. No Callouts membership needed to download this collection, just enter your email below and the download details will be sent to you. The collection includes 25 different love and Valentine’s themed graphics. The icons/stamps are transparent, png format, around 200-700 px in size. The stamps can easily be used in your videos, Powerpoints, embedded into emails (depending on email provider), and works as overlay images for your social meda and can also be incorporated for example in Snagit and used directly in the Snagit Editor as stamps. Check out the video and overview image below for a preview of included assets. You may use this in your own personal or commercial projects (but not for resale of any kind). For further license details, see the full license agreement here. Please comment below if you like them and share this page with others you think may find it useful. 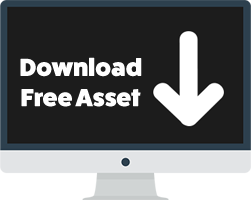 This form collects information we will use to send updates about newly release assets, free resources and news.